There are many ways to find the greatest common divisor in C programming. In this program, two integers entered by the user are stored in variable n1 and n2.Then, for loop is iterated until i is less than n1 and n2. In each iteration, if both n1 and n2 are exactly divisible by i, the value of i is assigned to gcd. 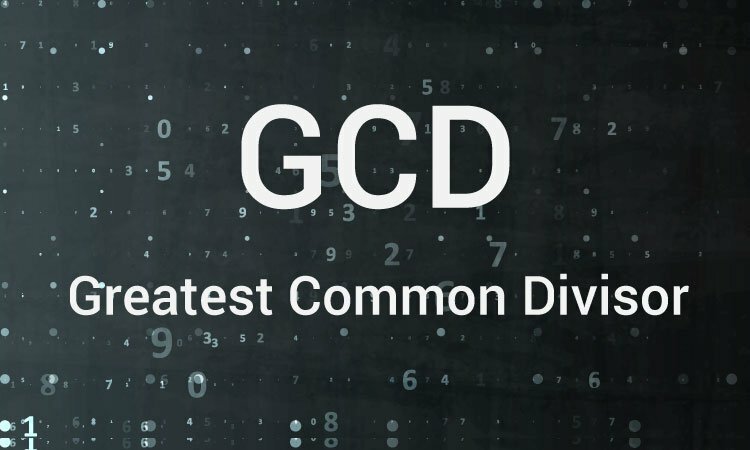 When the for loop is completed, the greatest common divisor of two numbers is stored in variable gcd. You can also use recursion to find the GCD.